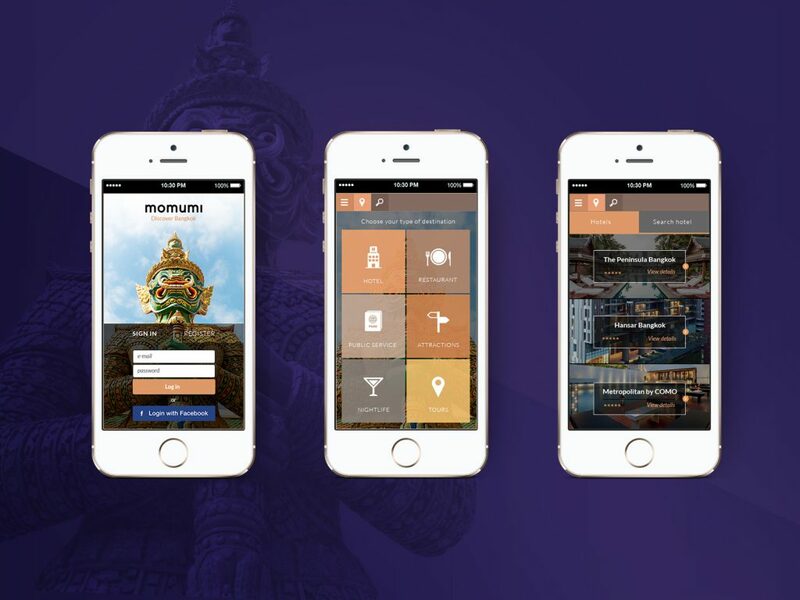 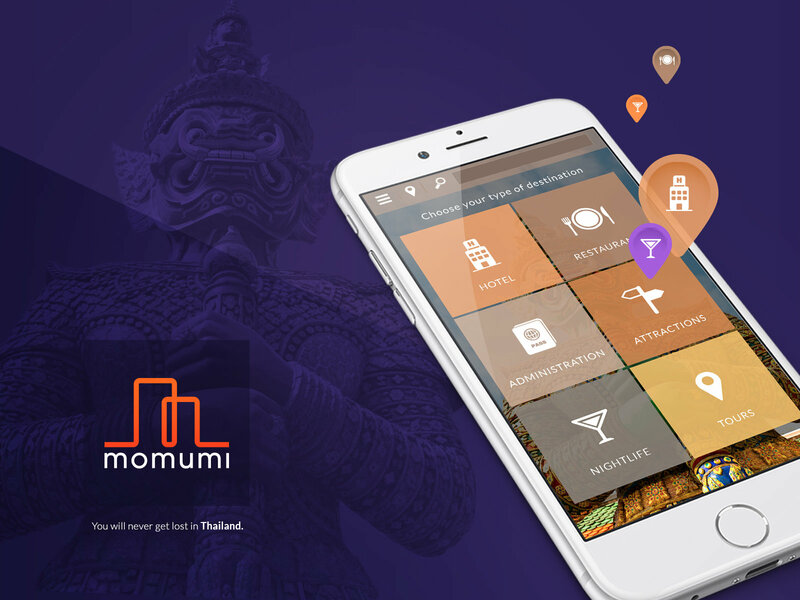 For our customer in Thailand, we have created iOS and Android application Momumi. 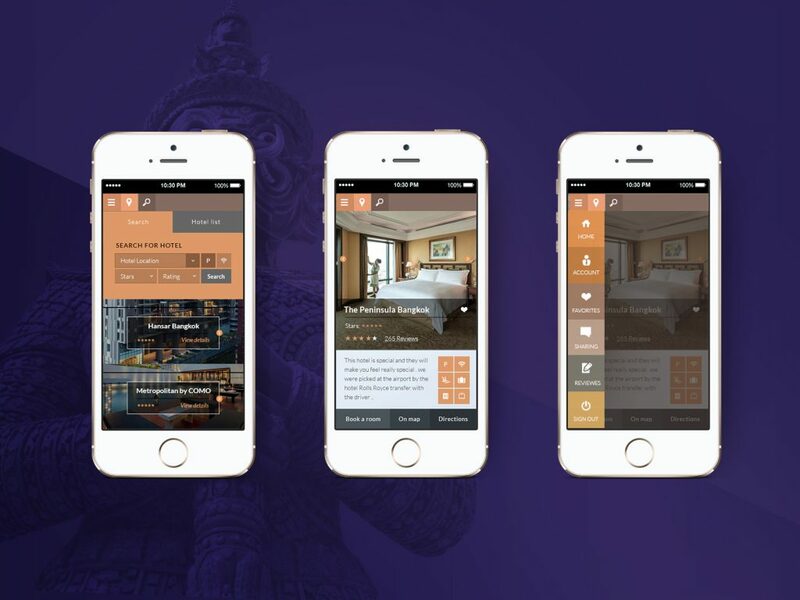 Prospekt has done all the steps, from designing logos, the logic of movement through the application, making the user interface, design, programming and delivering of source code. 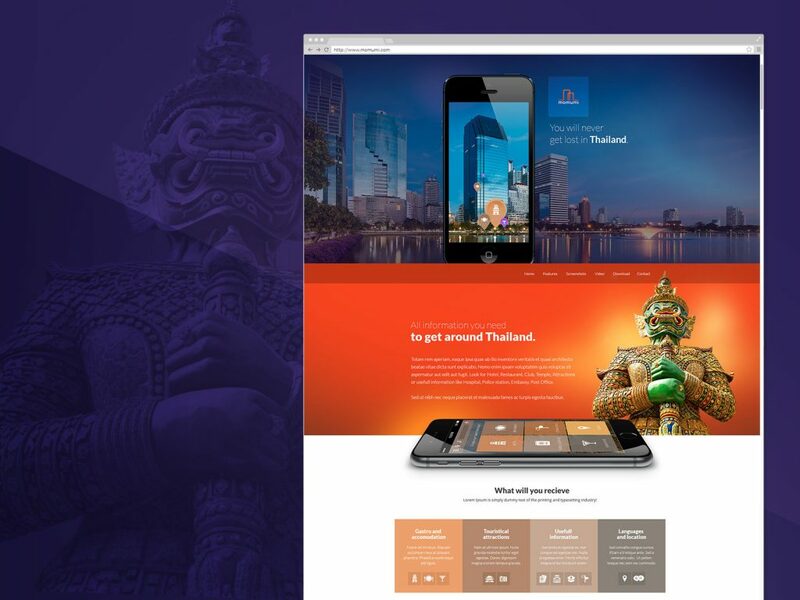 The application is intended for tourists and those who want to manage better in Thailand and provides information about accommodation, gastronomy, culture and administrative institutions.